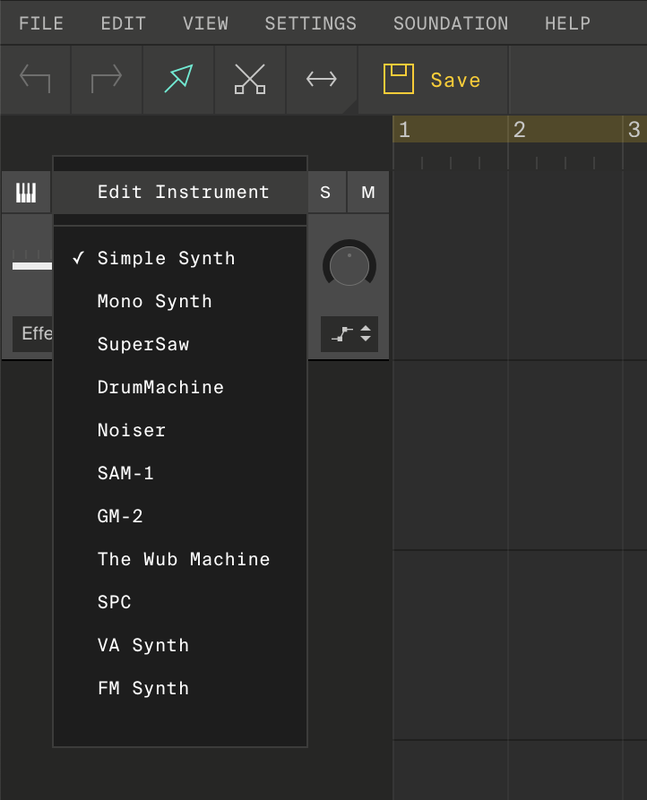 To add Instrument channels click on the plus sign and choose "Instrument channel"
Select an instrument from the drop down list. 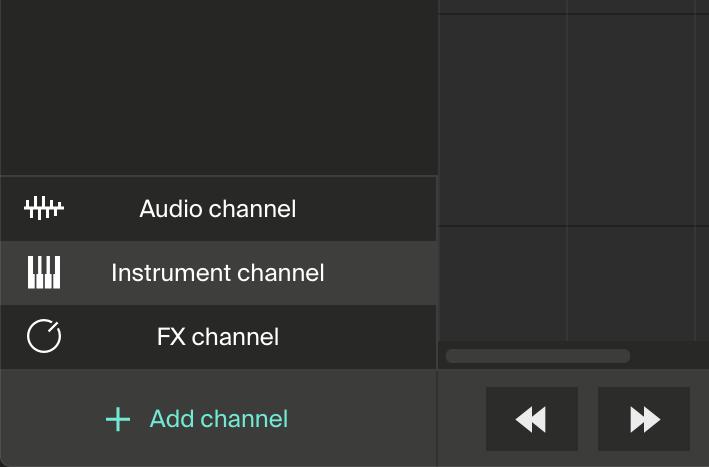 Double Click on the Instrument track just to the right of the Instrument channel to create a note clip. Use the pen tool or double click to create notes. You can click on the keyboard to the left to audition the notes. Velocity tool - adjust the velocity(often volume) of the notes. Click and drag up or down on notes to change the velocity. You will notice that the notes changes color to represent the velocity. 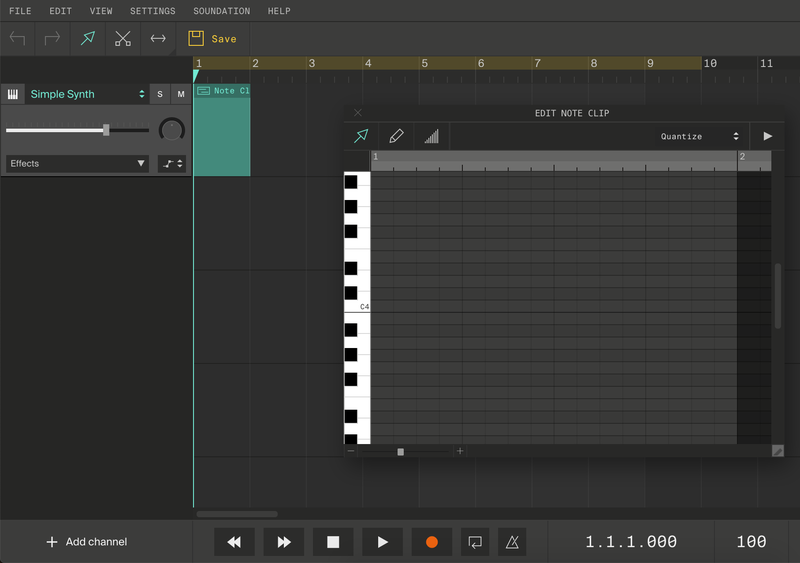 How can we make it easier for you to create music?